Out of the thousands of companies in the world, how many would call themselves “the best”? Most of them would, but how often does that claim actually stand up to scrutiny? It’s easy for a sleek, modern website to make bold proclamations, but the truth is that not all companies are created equal. This is especially true for software companies and IoT companies. We’ve compiled a list of things to consider when researching potential partners for software development. 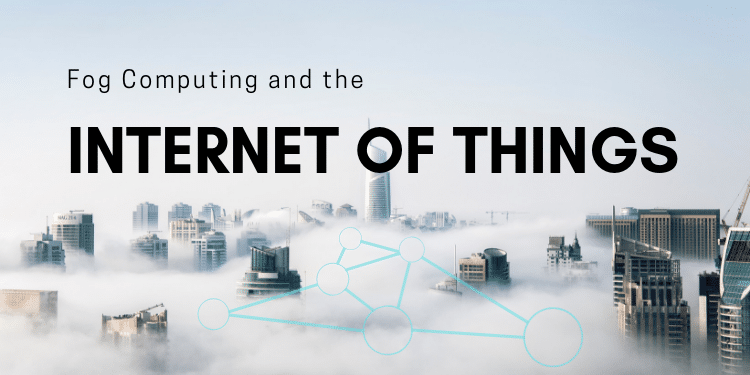 There are dozens of reasons why you may or may not want to partner with an IoT company, but the subjects listed below are a great place to start. Check it out! In many cases, businesses are working on project that requires custom software. Or they have an idea for a product that they believe will be useful to future customers. 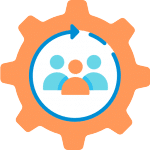 Presuming that the business doesn’t have an internal DevOps team, or that the internal resources are insufficient, they will need to reach out and find a partner. How can they tell if a software company is trustworthy? The short answer is that there’s no easy way to simply deduce if a company is trustworthy from a first impression. Trust is something that must be earned over time, and not simply presumed. Look for clues that suggest that your partner will be trustworthy. There’s no rule saying that “all new businesses are untrustworthy”, but there is some validity in the sentiment that untrustworthy businesses don’t tend to exist for very long. When doing research on an IoT company or custom software development company, don’t hesitate to dig into the past and review their history. How much interest do they show in the project? This is a crucial point. Do they seem passionate about your ideas? Are they responsive when you reach out to them? Does their estimate seem coherent and well-informed? There are a hundred different ways to show interest, but the best software companies will be obvious about how passionate they are about helping you achieve your goals. Honesty and trust go hand-in-hand in any relationship. Many businessowners want a partner who will always tell them “yes” no matter what. This may sound ideal, but the truth is that there is much more value in partnering with a software company that will give you a realistic appraisal on your situation instead of just telling you what you want to hear. Are your deadlines reasonable? Are your expectations achievable? A trustworthy software company will give you honest answers to these very important questions, even if it’s not exactly what you want to hear. A successful project is always built on respect at the beginning and trust earned along the way. By the time your second project is ready to start you should have built a relationship of trust and mutual benefit. 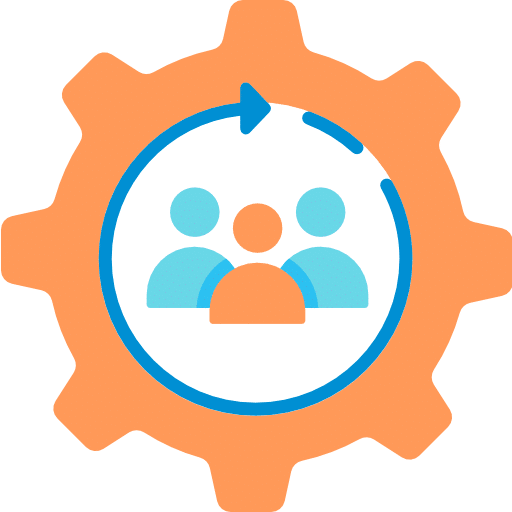 A group of software development methods in which requirements and solutions evolve through collaboration between self-organizing, cross-functional teams. Essentially, Agile is a behavior. It’s a combination of strategy and technology that is meant to benefit both the client and the software company. But despite all the benefits of Agile, not all companies have adopted it. If your software partner seems inflexible and is constantly having to start over if your requirements change, there’s a chance they’re using the obsolete Waterfall Method. The Waterfall Method doesn’t allow for the same amount of transparency and collaboration as Agile does, and has been left behind by the most successful software companies. 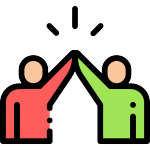 If your software partner isn’t collaborating with you in a flexible and honest way, it’s a red flag. The last thing you want is to have your solution crash and burn because the custom software development company you hired is still treats DevOps like it’s 1999. You know the old adage, “If it’s too good to be true, it probably is”? It applies to software development companies as well. 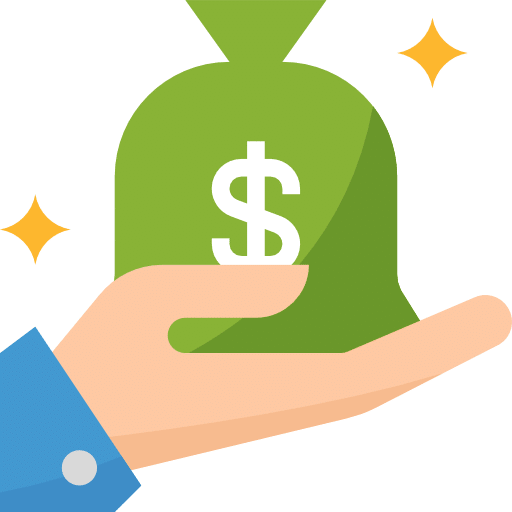 Unfortunately, there are many cases where a custom software development company will offer their services for a surprisingly affordable fee, only to deliver an unfinished or rushed solution that fails to perform up to the expectations of the client. This isn’t to say that you should purposefully break your budget if you want to find quality software or IoT companies; many top IoT companies will work with your requirements and provide a solid solution that is both affordable and high-quality. However, the onus is on the client to ask as many questions as possible and be well-informed about the nature of the contract before agreeing to a partnership. As with most things, you get what you pay for. If your potential partner touts themselves as one of the “best Internet of Things companies” but makes you an offer that belongs in a bargain bin, be warned. As one of the top Internet of Things companies in the Raleigh area, Bridgera knows a thing or two about what it takes to be great. Many other IoT platform companies are content to build out a solution and deliver it in a state that’s good enough. Maybe they’ll deliver something that has a solid framework, but will still require you to complete part of the solution in-house. Maybe they’ll deliver a complete solution, but won’t offer ongoing support as the solution matures. Whatever it may be, we know that there’s a stark different between good enough and great. Bridgera is a custom software development company that stays involved from the inception of the project through deployment and beyond. 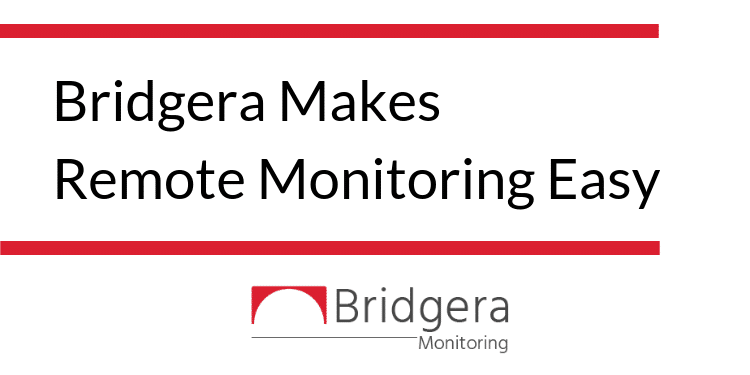 Unlike many IoT platform companies, Bridgera doesn’t settle for “good enough”; Using our own custom framework, Bridgera IoT, our developers take your ideas and turn them into actual working solutions that doesn’t require any additional development on your end. If you’re looking to get started on your first IoT initiative, or you’re looking for a partner to manage and develop one of your existing solutions, Bridgera can help. We’re an IoT company focused on delivering custom software solutions for use in digital health, industrial, and personal security markets. Give us a call or send us a message on our Contact Page when you’re ready to get started.